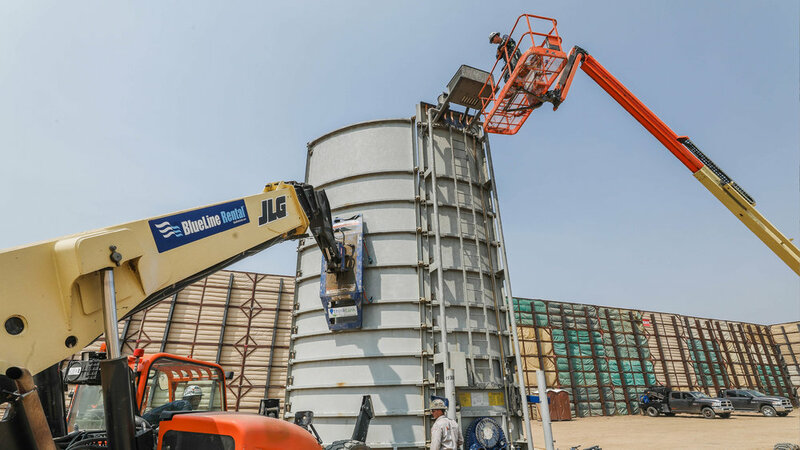 As an AST (Above Ground Storage Tank) subcontract option, not provider or manufacturer, our team(s) has been recognized as an industry leader in turn-key, above ground storage tank project management, spanning across North America. Our team now specializing in installation, geomembrane recommendation and sale, removal, inventory management, accessory recommendation and supply, and turn-key project consulting. In working hands on, with 15 different manufacture designs, generating efficiency along the way, our team is positioned well to turn-key your next AST project. In accordance with a ThinkTank’s fluent manufacturing program, ShaleStone now offers Minion Tank capacities, ranging from the M3600 with a 30’ footprint, to the M20000 with a 67’ footprint, and spanning from Wyoming to the southern tip of Texas. 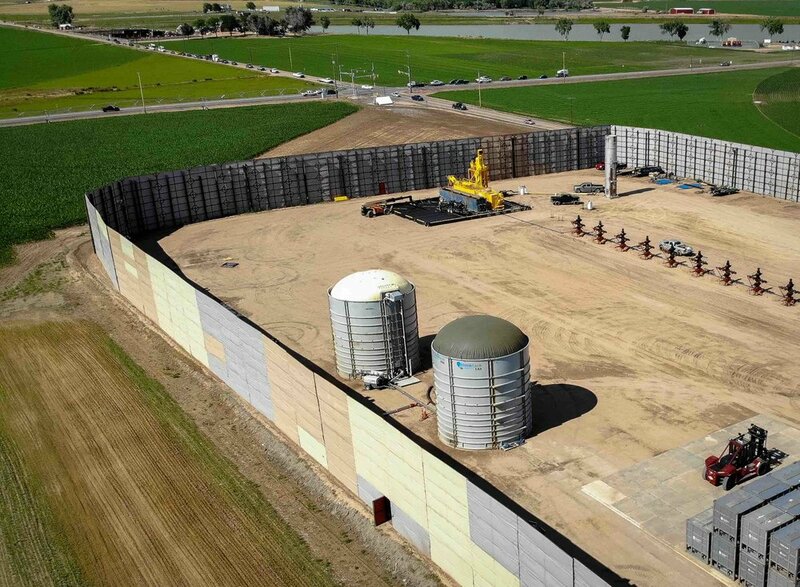 As an exceptionally engineered, water storage solution, you will find the Minion Tank to be a cost effective addition to your water storage needs, that minimized environmental impact. For more information regarding specs, pricing and availability, please call us direct, and we will support you or get you in contact with somebody who can. You can also visit www.thinktankpi.com. When regulation or environmental stewardship requires the addition of secondary containment, look no further than ShaleStone. 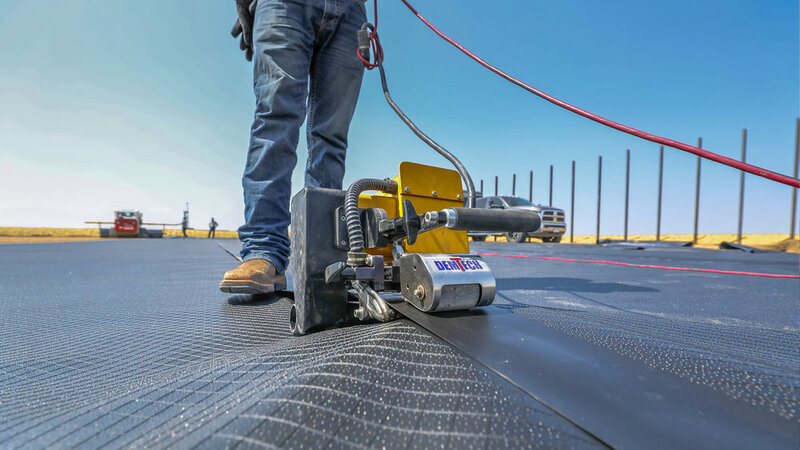 Primarily centered in the Rockies region, with the aim of expansion to our outlying branches, our fabrication and installation teams, carry the capability to provide unmatched quality and service. 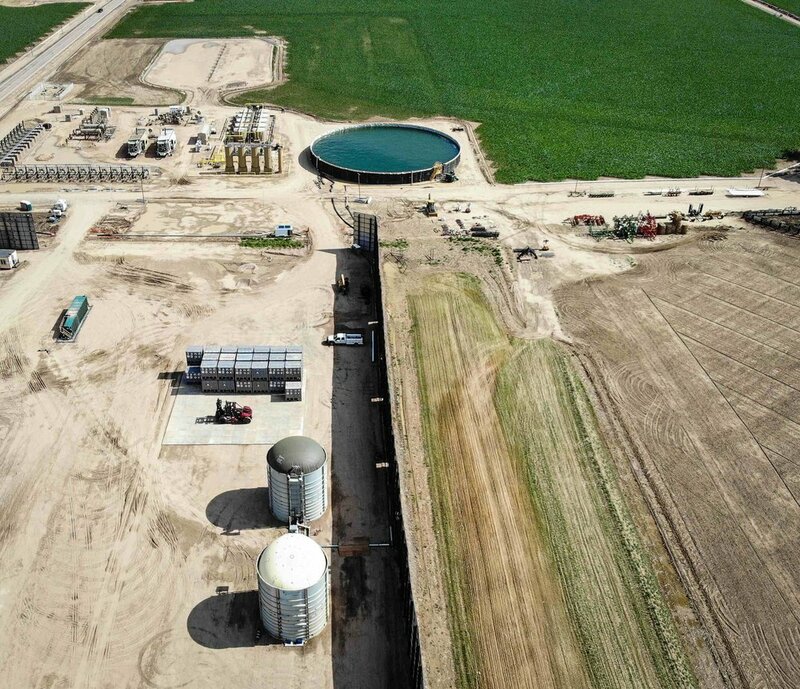 Focusing on custom fabrication within frac equipment spreads, drilling operations, production equipment design, single duck pond builds, to prefabbed earthen pit installations, we carry the experience and wherewithal, providing 24/7 support, to meet your needs. 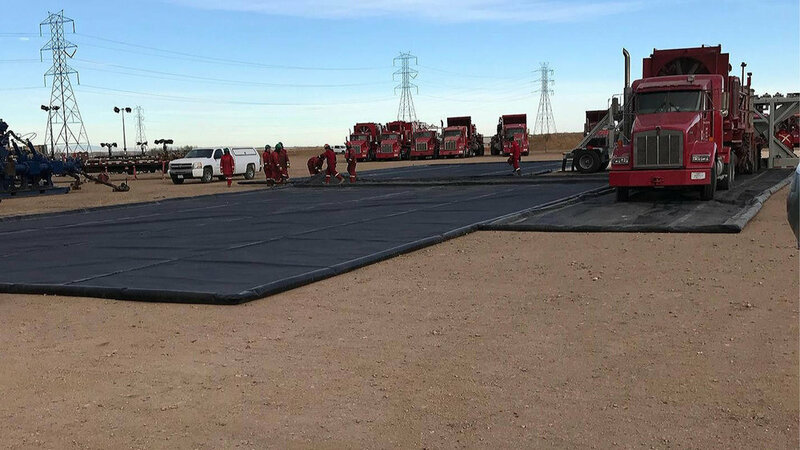 ShaleStone also carries strategic partnerships with a variety of geomembrane suppliers, and secondary containment product manufactures, to ensure your specific operations are met with cost effectiveness, and reliability.